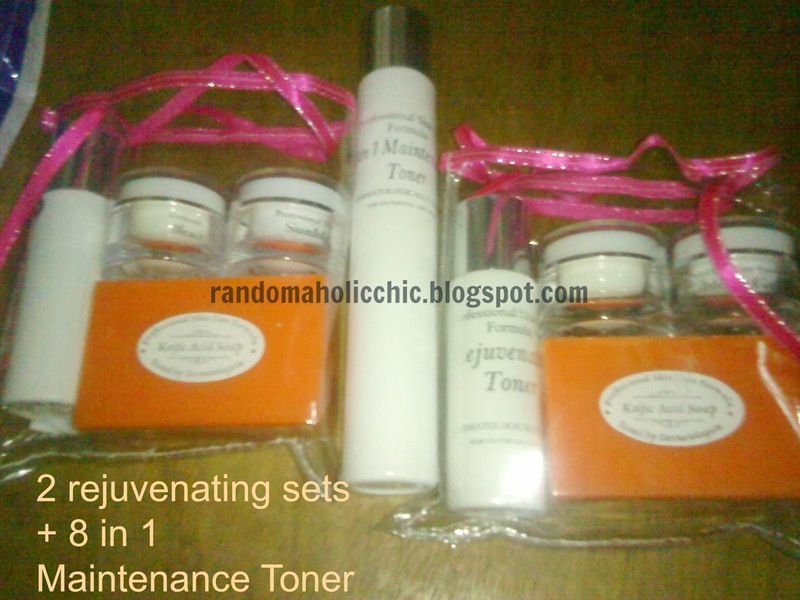 2 Rejuvenating Sets (kojic acid soap, bleaching cream, sunblock cream & rejuvenating toner) and 1 maintenance toner (the tall bottle in the middle) from RaraG. I will be doing a review this month about how I use this rejuv set and the effect on my skin. 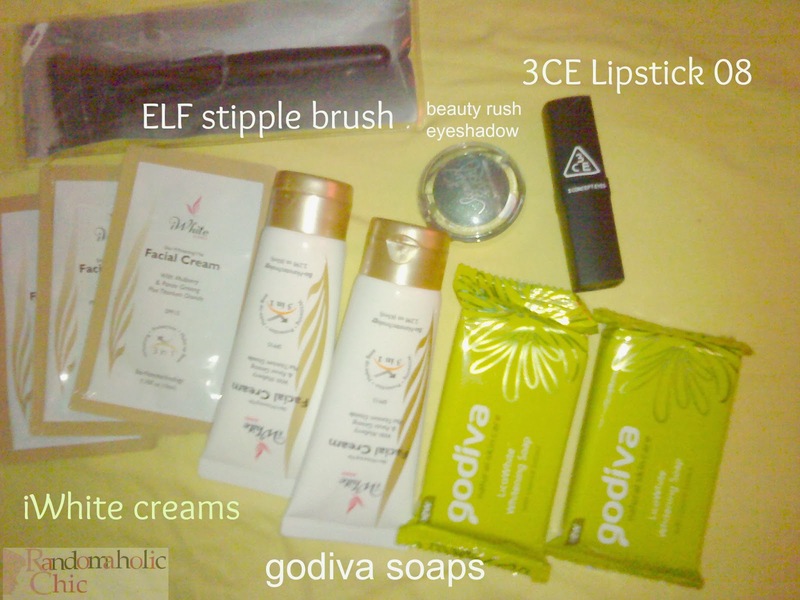 These are from Ms.Celine of Product Arena byCelline08. Thanks so much Ms.Celine for choosing me as your Member of the Month! 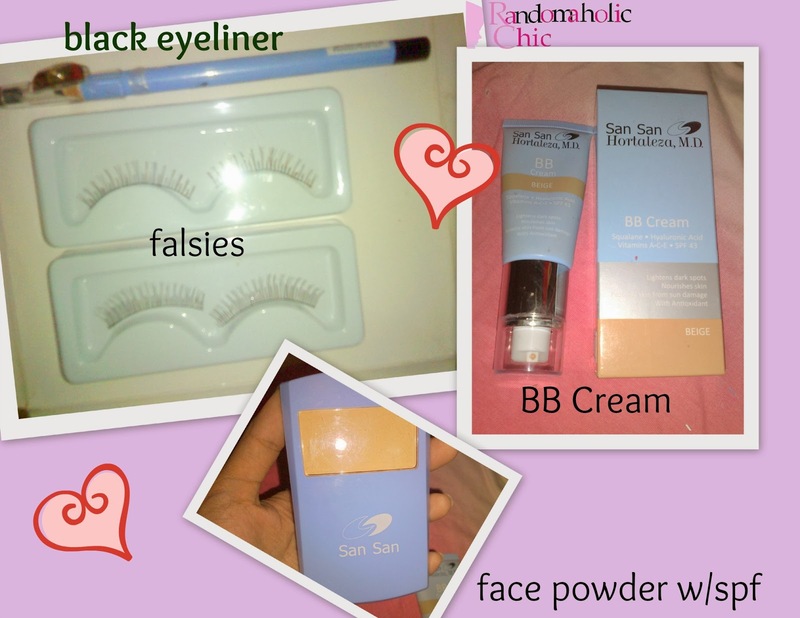 Lately, I have been obsessed about San San products. Please stay tuned of my San San haul! 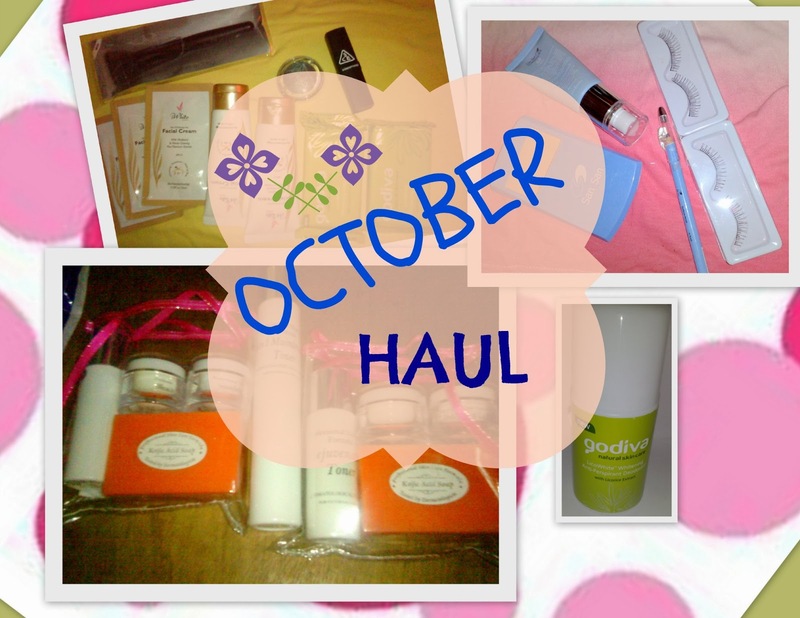 As much as possible, I stick to budget in shopping for my cosmetics and skin care products. 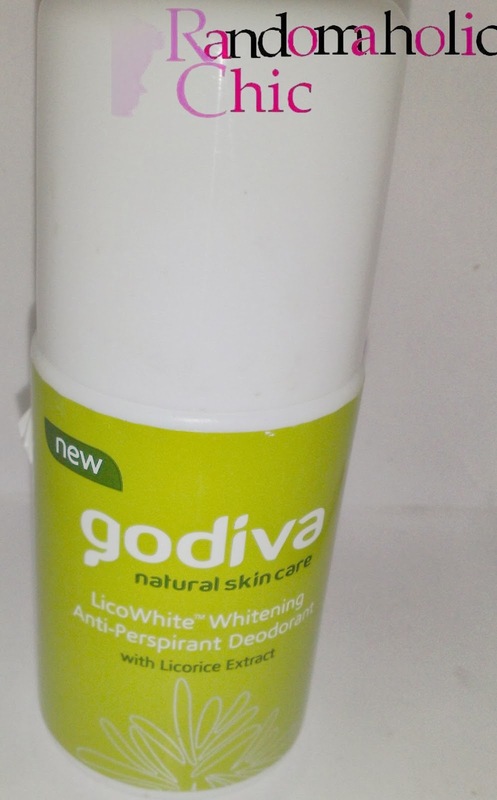 I will be reviewing some of the products posted above, so stay tuned!